Scotland’s disappointing start to their Euro 2020 qualification campaign under Alex McLeish will be discussed at a Scottish FA board meeting on Thursday. There has been speculation over the future of McLeish since a 3-0 defeat in Kazakhstan in March was followed by a 2-0 win over the world’s worst side. In the aftermath of those games, it was reported that the national boss would be relieved of his duties immediately. Scotland have won five and lost seven of 12 games in McLeish’s second spell. Despite being under scrutiny from early in his reign, the 60-year-old guided Scotland to a Nations League play-off place by finishing ahead of Israel and Albania. 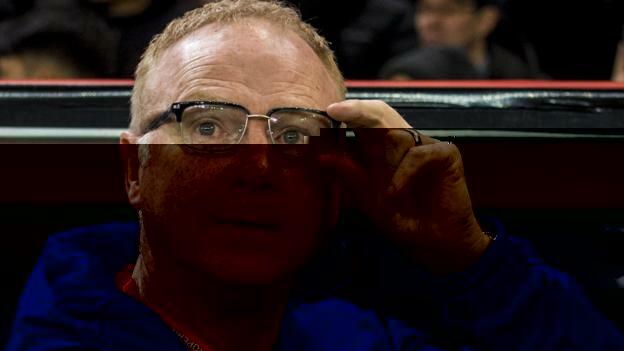 The defeat in Kazakhstan came against a side ranked 117th in the world, while the Tartan Army booed when an image of McLeish appeared on the big screen during the victory in San Marino.